2004. Paperback. New. You Might Be A Redneck if...You use a fishing license as a form of I.D.Your screen door has no screen.You've been on TV more than once describing what the tornado sounded like.You have a black eye and a hickey at the same time.You ever waved at traffic form your front porch wearing just your underwear.Containing more than 2,000 entries with more than 200 illustrations, You Might Be A Redneck if...This Is The Biggest Book You've Ever Read will be a must-own book for die-hard fans of Jeff Foxworthy. Creatively packaged and attractively priced, this book also features more than 1,500 entries that have never been published in book form. 2012. Paperback. New. Michael Moore-Oscar-winning filmmaker, bestselling author, and the nation's official provocateur laureate-is back, this time taking on an entirely new role, that of his own meta-Forrest Gump. 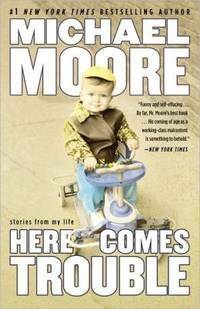 Smashing the autobiographical mold, Moore presents twenty-four far-ranging, irreverent, and stranger-than-fiction vignettes from his own early life. One moment he's an eleven-year-old boy lost in the U.S. Senate and found by Bobby Kennedy; and in the next, he's inside the Bitburg cemetery with a dazed and confused Ronald Reagan. Fast-forwarding to 2003, he stuns the world from the Oscar stage by uttering the words ""We live in fictitious times . . . with a fictitious president"" in place of the usual ""I'd like to thank the Academy."" And none of that even comes close to the night the friendly priest at the seminary decides to show him how to perform his own exorcism. Capturing the zeitgeist of the past fifty years, yet deeply personal and unflinchingly honest, HERE COMES TROUBLE takes readers on an unforgettable, take-no-prisoners ride through the life and times of Michael Moore. 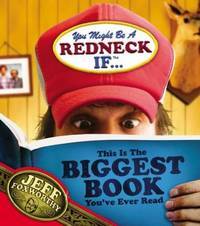 Alternately funny, eye-opening, and moving, it's the book he has been writing-and living-his entire life. 1998. Hardcover. New. As Chairman and Chief Executive Officer of General Electric, Jack Welch has been at the forefront of the reconstruction of American industry. From the moment he assumed his position 16 years ago, Welch sought dramatic and swift change. He quickly realized the demands of the new, global, high-tech environment, and met the challenge with decisive action and, in the opinion of many, ruthless determination. He broadened corporate America's vocabulary with words that still strike terror in the hearts of many an employee: restructuring, downsizing, rightsizing. 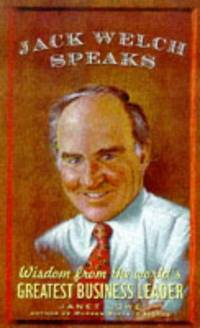 In the process, Jack Welch turned an aging, albeit highly respected and historic, business icon into what is considered by many today to be the best managed company in the world and, above all, one of the most profitable. Now, Janet Lowe presents in Welch's own words the insights, vision, passions, and persuasions of a legendary leader. 2015. Paperback. New. 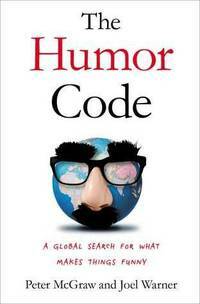 Dr. Peter McGraw, founder of the Humor Research Lab at the University of Colorado Boulder, teamed up with journalist Joel Warner on a far-reaching search for the secret behind humor. Their journey spanned the globe, from New York to Japan, from Palestine to the Amazon. Meanwhile, the duo conducted their own humor experiments along the way --- to wince-worthy, hilarious and illuminating results. 1996. Hardcover. Like New. 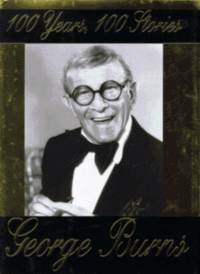 The great comedian celebrates his one hundredth birthday with a selection of his favorite and funniest stories that include reminiscences about his own past and anecdotes about friends, family, and colleagues. 300,000 first printing. $250,000 ad/promo.